SKU: AL09. Categories: Apologetics, Audio Lectures. 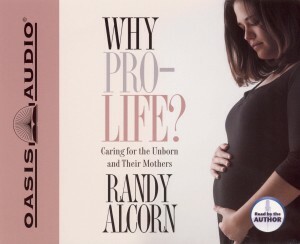 Tag: Randy Alcorn..
Is the unborn part of her mother’s body? What do the new ultrasound technologies tell us? 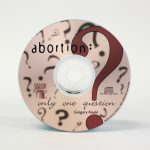 Is abortion necessary to ensure equal rights for women? Is it unfair to expect a pregnant woman to have an unwanted child? Does abortion affect a woman’s physical and mental health? What about abortion in the “hard cases”? Is adoption really a viable alternative? 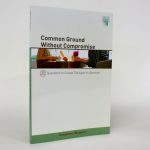 Individuals, churches and organizations are offered many practical suggestions to intelligently and graciously act in the interests of both women and children.